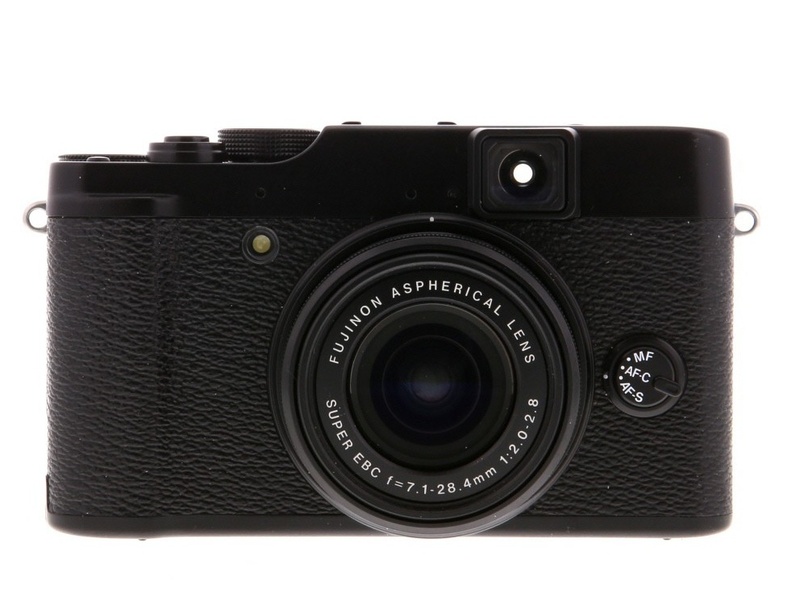 The Fujifilm X10 is a compact point and shoot camera perfect for the advanced photo enthusiast. 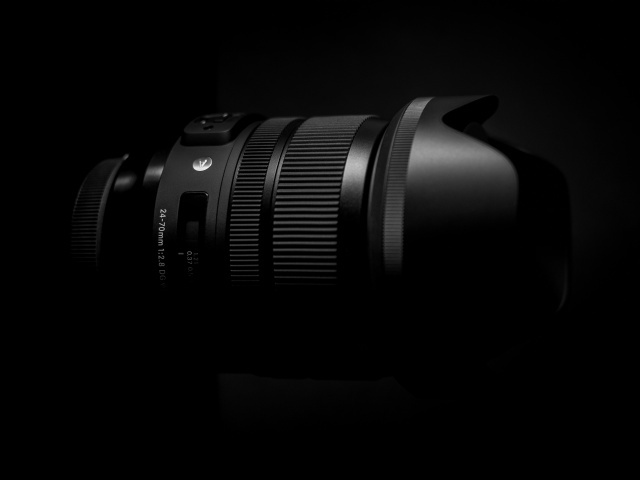 It features a retro style design, a 12 mega pixel 2/3'' EXR CMOS sensor and a high definition Fujinon 4x manual optical 28-112mm zoom lens. The X10 also offers four diverse manual shooting modes that can be selected according to scene type, which include Program, Aperture Priority, Shutter Speed Priority and Manual. 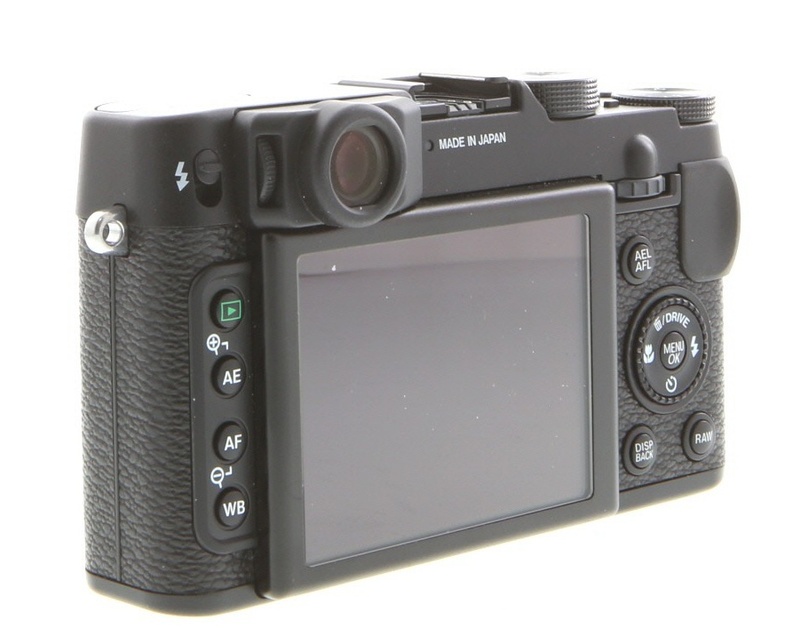 Other features of the Fujifilm X10 include a 2.8'' LCD screen, bright optical viewfinder (85% coverage), RAW shooting and in-camera RAW conversion and a manual pop-up flash with a range of approximately 23 feet. The X10 has an electronic horizon leveling gauge, which works to ensure that the camera is held level while shooting. The camera also features a histogram display to check image gradation. The die-cast magnesium alloy construction make the X10 lightweight and durable, and the use of a manual barrel zoom lens aids to reduce the overall size of the camera. The X10 also features 1080p HD movie recording capabilities, eight film simulation modes and 360 degree panoramic shooting. 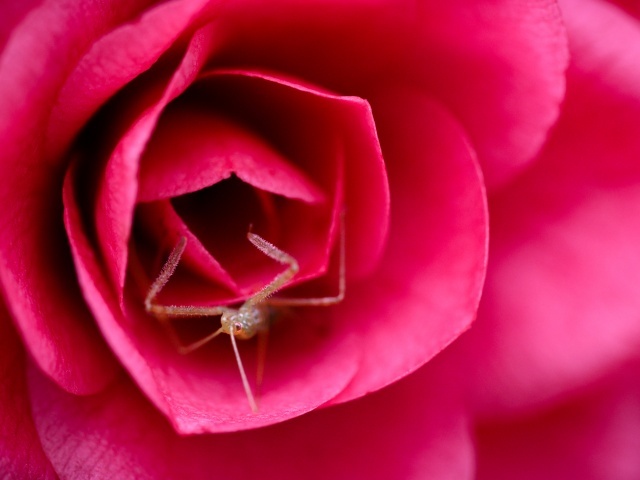 The design, image quality and function of the X10 make it a great option for the advanced photo enthusiast. 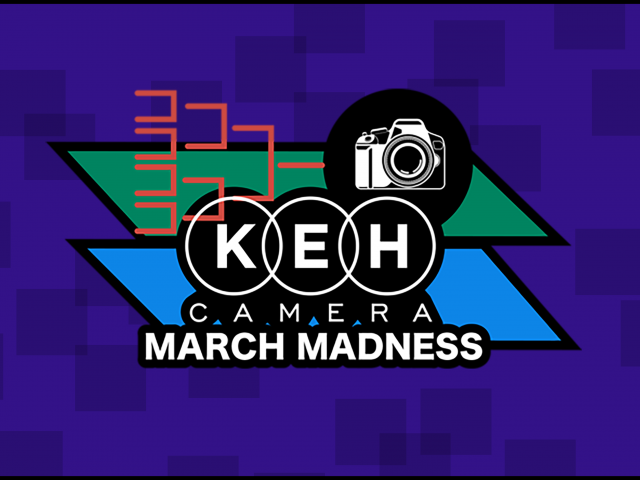 Click HERE to view the Fujifilm X10 on the KEH Camera website. The X10 is currently available in EX, and EX+ condition.